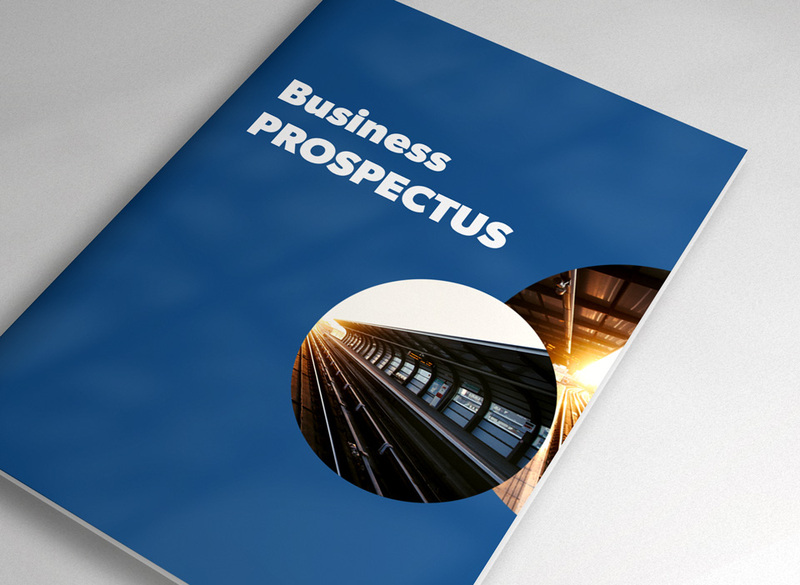 A Business Prospectus is a detailed description of a business and one of the best documents that you can use to market your business to potential investors. It should include information about the competition as well as the business’s assets and property on which the business is located. It should concisely and clearly describe the goals of the organization and the investment required. A business prospectus should not be confused with a business plan; a business plan presents positive ideas for growth and success, while a prospectus is ‘an open book’ detailing any legal, financial or industry risks and problems the company has faced. Both are important aspects of the any business because one shows what can be achieved while the other shows what currently exists. Another goal of a business prospectus is to accurately and clearly outline any risks of the business. This means full disclosure of all past or current legal issues facing the company, a lack of business management history and industry issues such as pending legislation that could negatively impact daily operations. It is the duty of the prospectus to draft a clear picture of anything that may go wrong or has already gone wrong for the business. In addition, it should provide full disclosure of the business’s finances, as audited by a certified public accountant. The prospectus may vary in length but as long as the essential details are covered, your end goal should be to attract investors. A Business Prospectus will be essential if your goal is to attract venture capital. Venture capital is money provided by investors to start-up small businesses with perceived, long-term growth potential. This is a very important source of funding for new business where the entrepreneur does not have access to the required capital. It typically entails high risk for the investor, but it has the potential for above-average returns. Adminlink Plus has experience in drafting and professionally writing Business Prospectus’ for a range of industries. We can provide guidelines or write the completed material, on your behalf.